This is both a humbling and interesting post to write. The story I'm about to share with you doesn't highlight one of my proudest moments, but the lessons I've learned and the benefits that have come from it outweigh any of the negatives. 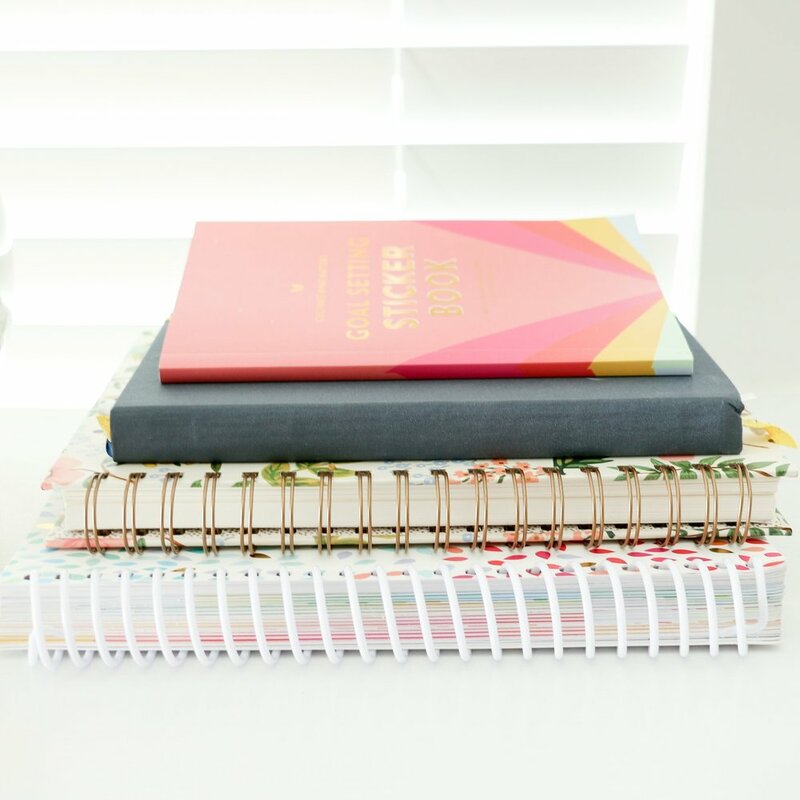 When I started Elle & Company last January, I launched a new planner I had been hoping to design for years. I was in a season where I was longing for simplicity in my schedule, so that was a key word that I highlighted in the description of my new product. To tie in my planner with the rest of my blog and website, I also highlighted simplicity in blog posts, marketing materials and packaging. It was simply a word to describe many aspects of my business (no pun intended). The launch of the new planner was a success and my printer ran non-stop to fill orders. A couple weeks into the new venture, I had just come home from shipping orders at the post office when I checked my email. What I found was a not-so-thrilling surprise: a cease and desist order from the lawyer of a fellow business owner who had, unbeknownst to me, trademarked and copyrighted the word "simplified." Out of fear I happily obliged and took down all of the "simple" references, but in all honesty I was angry and frustrated. How can someone trademark a word that's so common? Why would they be coming after me, a harmless, brand new business owner? That email lit a fire in me and challenged me to make my business, products, and blog unlike anything else that was out there already. My business was too similar to what other people were already doing, and I knew I needed to highlight my strengths in a creative way to separate myself from them. I started writing on topics that I had a lot of background and insight on, like design and blogging. Jake and I began spending hours each week brainstorming for new concepts for my business, including the Library and How to Start a Blog series. I put much more time and effort into quality content and started steering clear of fluffy, feel-good posts a lot of other bloggers seemed to be posting. I also launched my branding services and came up with a design process that others aren't exploring yet. Not only do I have more fun with my business and feel more confident, but my readership has doubled each month, my sales have increased and I've received a lot of great feedback from my followers. I don't live in fear of receiving another cease and desist order because I'm setting my own standard by creating something original. If someone else is already doing it, think again or do it better. Challenge yourself to come up with original ideas. Learn by trial and error. If you make a mistake, pick yourself up and keep going; don't get discouraged and give up on trying. 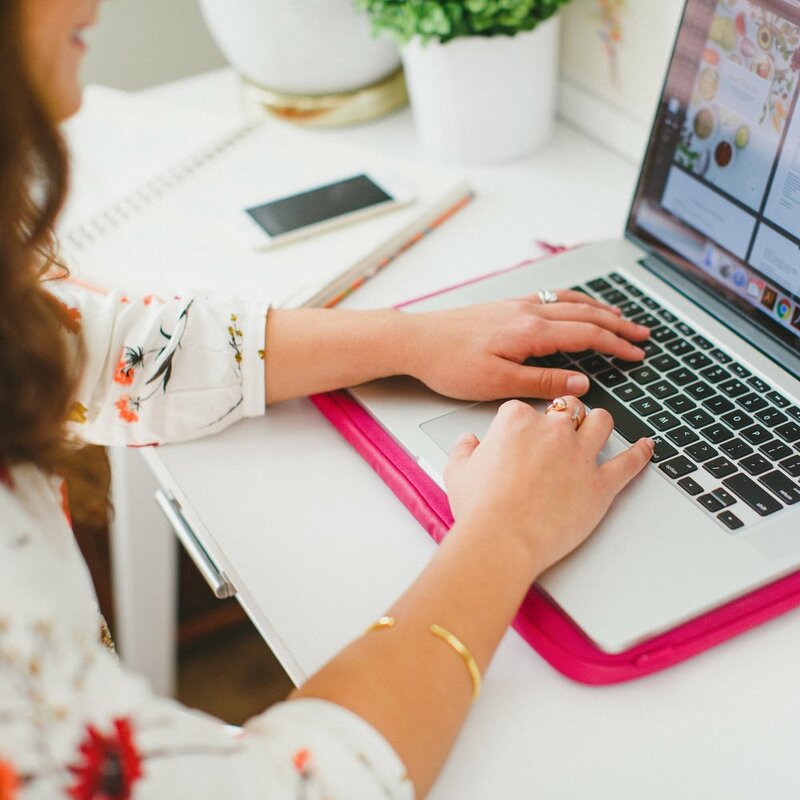 Looking back, that email was probably one of the best things to happen to Elle & Company; my business wouldn't be where it is today if it hadn't been for that timely kick in the pants. When I write about creating original content and making your business, blog, and products one-of-a-kind, it's because I've been on the other side of things. I can say from experience that your business will never flourish until you break the mold, focus on your strengths, and do something different. And that, folks, is radical transparency at it's finest and a big slice of humble pie. Have you ever had an experience like this that's forced you to do something different?